Helping you learn, connect, and grow in your career. 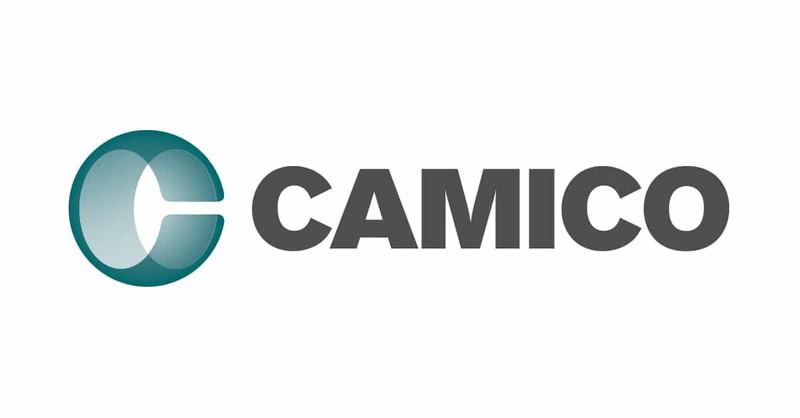 CAMICO can help you protect your practice from lawsuits and obtain loss prevention services to proactively manage your risk. Additionally COCPA members can protect against employment related claims and suits such as wrongful termination, discrimination, and harassment. Go to CAMICO.COM/EPL or call 800-652-1772 for more information. Discounted rates on long term care insurance are available for COCPA members and their families. Insurance covers the cost of long-term care in your home, an assisted-care living facility, an adult day care center, or a nursing home. Capstone Planning Solutions, LLC is the COCPA’s sponsored broker for long-term care insurance. Contact Paul Hallmark at 303-774-0688/800-737-0914 or email paul@capstoneps.com. The COCPA and CCH have partnered to offer you exclusive discounts on CCH tax and accounting books, including U.S. Master Tax Guide®, Internal Revenue Code, Income Tax Regulations, the State Tax Handbook, and more. COCPA members are eligible for discounted rates on disability insurance. Call Hofgard Insurance, 303-449-0054 or 800-887-0054. HofgardBenefits is the COCPA’s sponsored broker for health, dental, and vision insurance. Let it provide a market analysis and find the products that work best for you. Call HofgardBenefits at 303-442-1000. Take advantage of competitive rates on loans and investments, convenient checking accounts, and many other benefits by joining Sooper Credit Union. Call 303-763-6275 or visit soopercu.org for more information. COCPA members now have access to new and improved flat rate pricing – no matter how much you ship, when you ship, or where it’s going. Open a new account, or if you are already taking advantage of our UPS savings program, re-enroll and apply the new discounts to your existing account by visiting: www.savewithups.com/coscpa or call 1-800-MEMBERS (1-800-636-2377), M-F 8 a.m. – 5 p.m., ET. *Visit www.savewithups.com/coscpa for specific services and discounts. Access the largest network of over 700,000 accounting, finance, and banking professionals on the web. Find candidates or post resumes for accounting, banking, or finance positions. Visit CareerBank.com for more information. Your COCPA membership also gives you exclusive access to our resume service. Send us your resume, and we’ll make sure it gets in front of hiring managers within our statewide network of employers who are looking for candidates like you. Contact Carley Cave (carley@cocpa.org) for more information. Receive a one-year complimentary subscription to this magazine filled with information about what’s going on in Colorado. For your free subscription card, call the membership department at 303-773-2877 or 800-523-9082. Students receive a $300 discount off the full, four-part tuition of the CPA Review program. 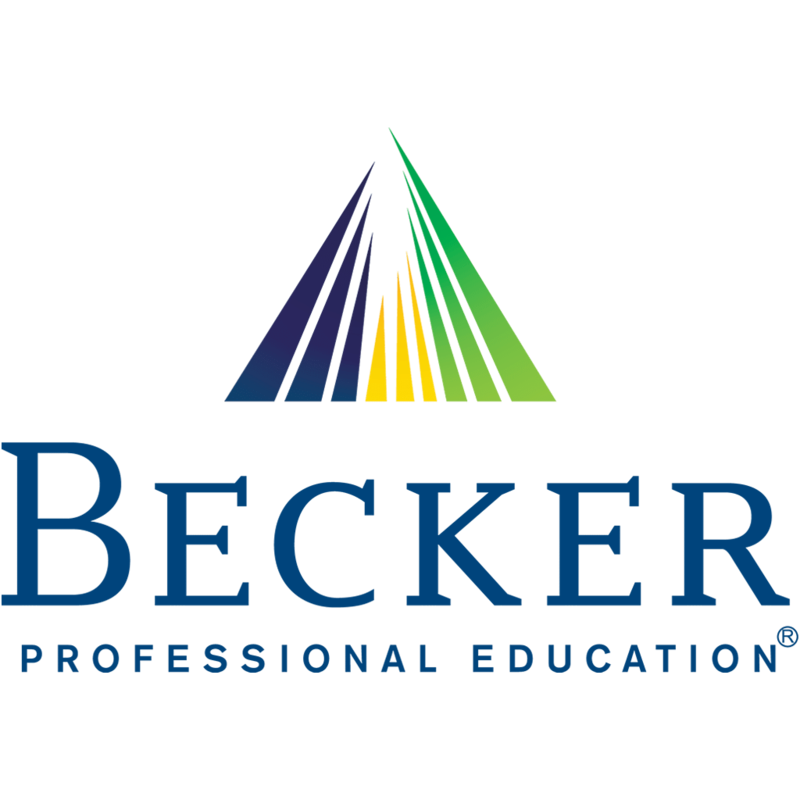 For more information, contact Sharrieff Hazim at shazim@becker.com or go to beckercpa.com. Roger CPA Review offers significant discounts on the CPA review program. All course formats (in class, online, or USB) include motivating lectures taught with the renowned Roger Method of instruction, industry-leading study materials, and a student support system that will help keep you focused on what you need to pass the CPA Exam. Check out RogerCPAReview.com for more information. Surgent CPA Review can help you prepare for the CPA Exam – either during or after your undergraduate or graduate education. This 100% online course utilizes a state-of-the-art adaptive learning platform that shortens study time and improves retention, allowing you to prepare and pass faster. Enrollment includes access to 350+ 20 min-or-less video lectures, a test bank of more than 7250 multiple-choice questions, nearly 400 simulations, customized study guides and complete practice exams. 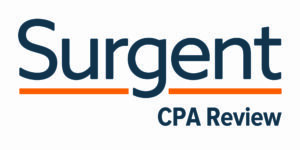 COCPA members can receive a 35% discount on Surgent’s Essentials and Premier Pass 4-part CPA Review courses with code COCPAK53. Visit www.surgentcpareview.com. This course provides extra insurance that you will pass the CPA Exam the first time with support and guidance along the way. It includes access to live professors; Printed Flash Cards that identify key concepts; Focus Notes to reinforce important information; and the ultimate online practice tool, the CPA Online Test Bank. For additional information, visit www.efficientlearning.com/wileycpaexcel. COCPA members receive a 20% discount on a comprehensive CPA Exam bundle, featuring access to all four exam sections (FAR, AUD, REG, and BEC). Yaeger CPA Review has over 40 years of experience helping candidates pass the CPA Exam. Extraordinary student support, combined with Yaeger’s customizable AdaptaPASS online learning system, ensure that candidates fully comprehend the AICPA blueprint content leading to confidence and success on the exam. Visit www.yaegercpareview.com or call (301) 874-4900 for more information about the course. Please contact Carey Levin at carey.l@yaegercpareview.com for the discount code.